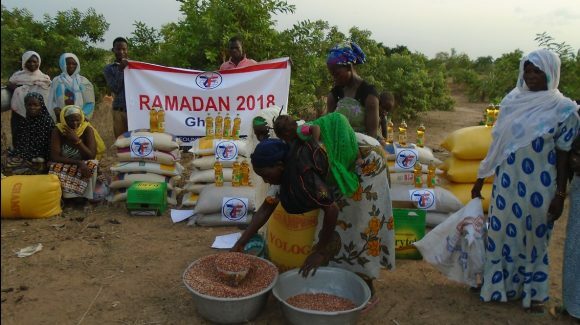 Although one of the more developed countries in West Africa and rich in natural resources, Ghana is still dependent on economic assistance to meet the needs of its people. 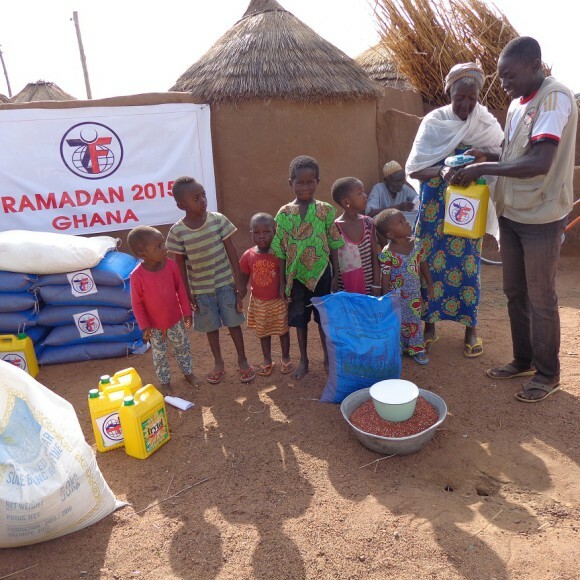 There is a wide disparity in income between those who live in the Northern drought-prone areas when compared to Ghanaians of the Southern region. 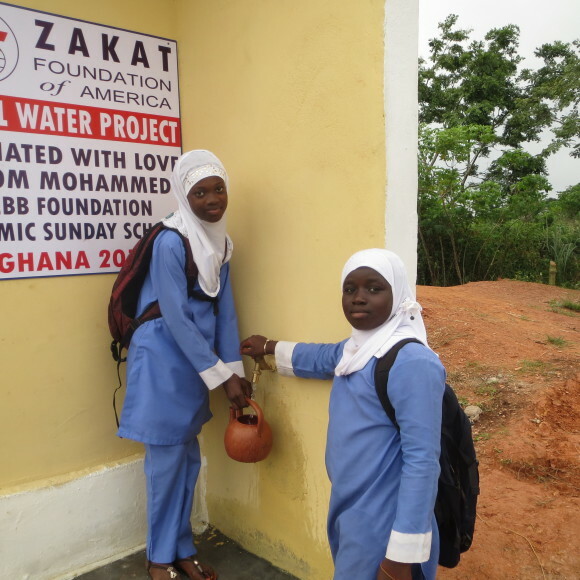 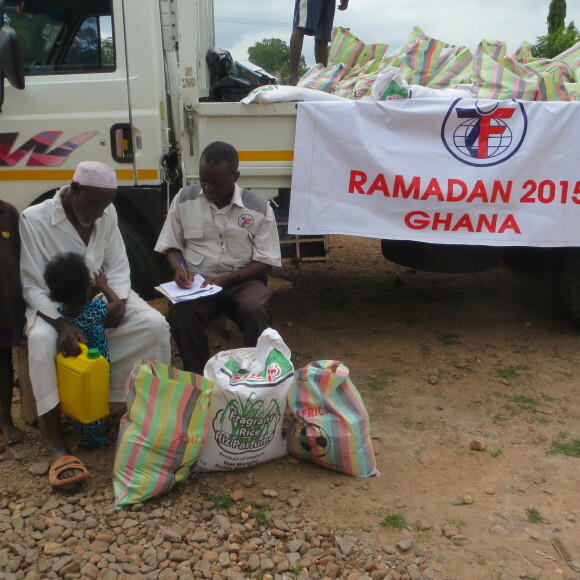 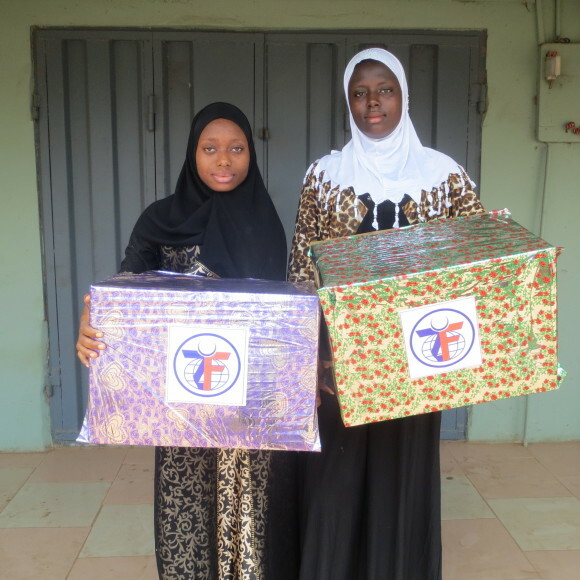 Zakat Foundation of America maintains a regional office in Ghana, which serves as a hub for a number of different programs. 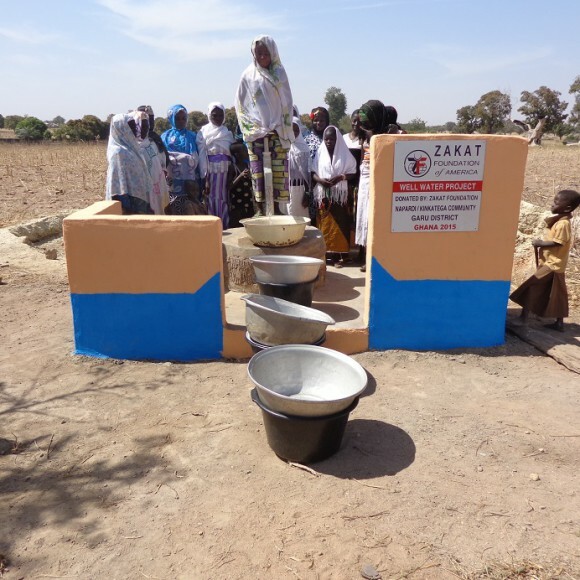 Besides seasonal distributions of food and gifts for Ramadan and Eid, ZF works to increase water security through the installation of wells and pumps for areas suffering from water scarcity. 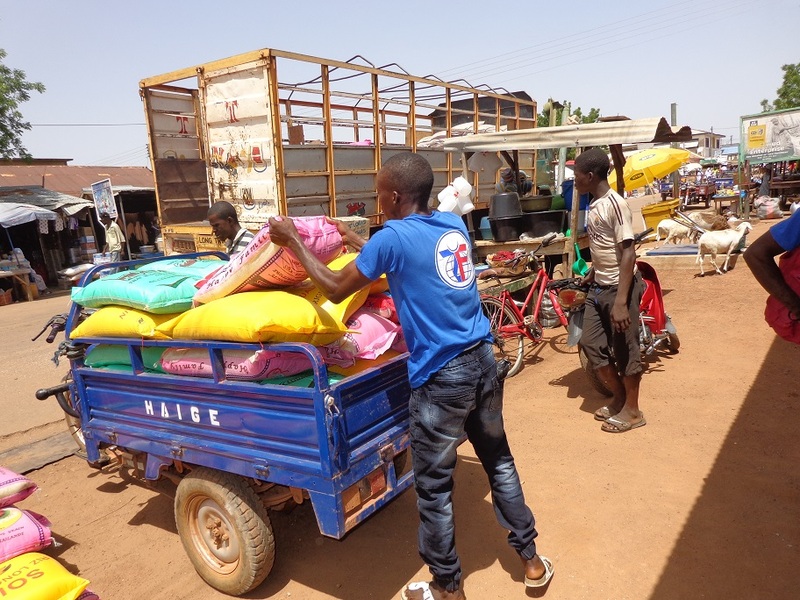 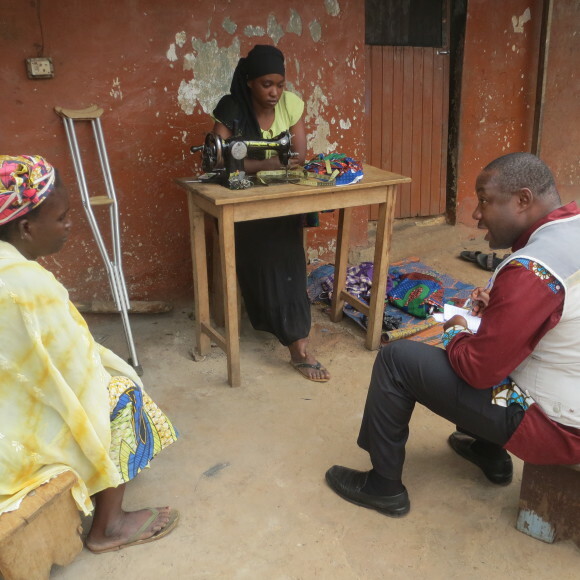 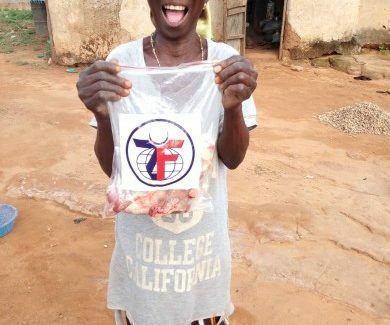 Additionally, ZF invests in development programs, such as sewing centers and farming cooperatives, to help poor Ghanaians obtain the resources and income to escape from chronic poverty. 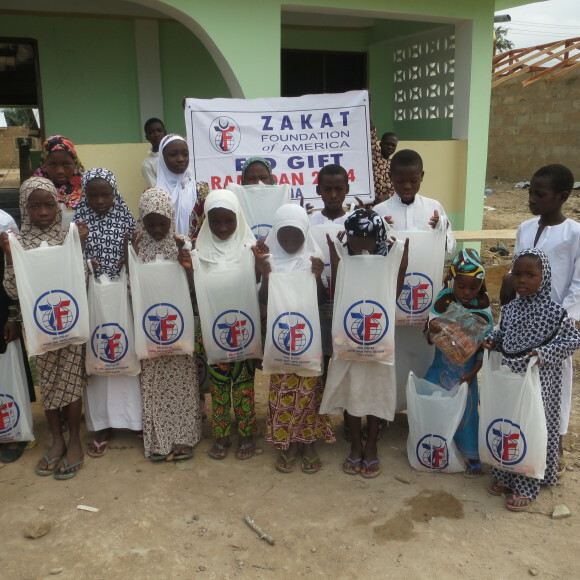 ZF also sponsors orphans and vulnerable children in Ghana.